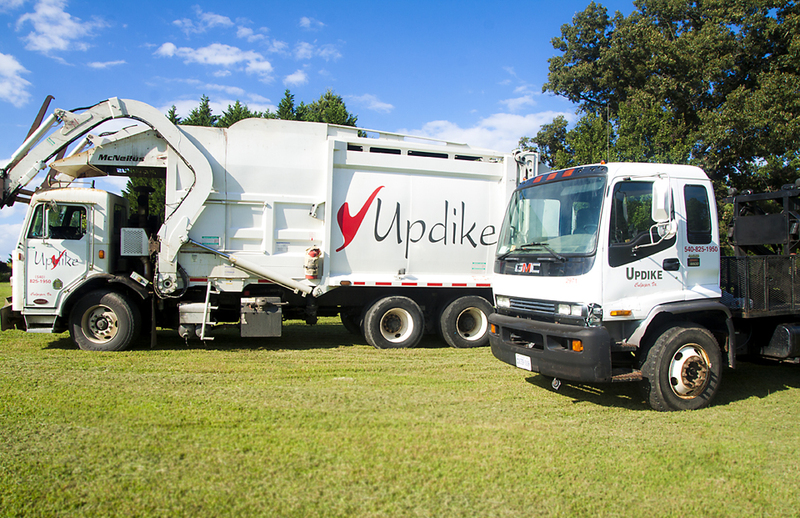 Updike Industries, Inc. is a full service waste and recycling company based in Culpeper, Virginia. The company has provided collection service throughout the Central Virginia area since 1970, standing behind a commitment to excellent service and professionalism. 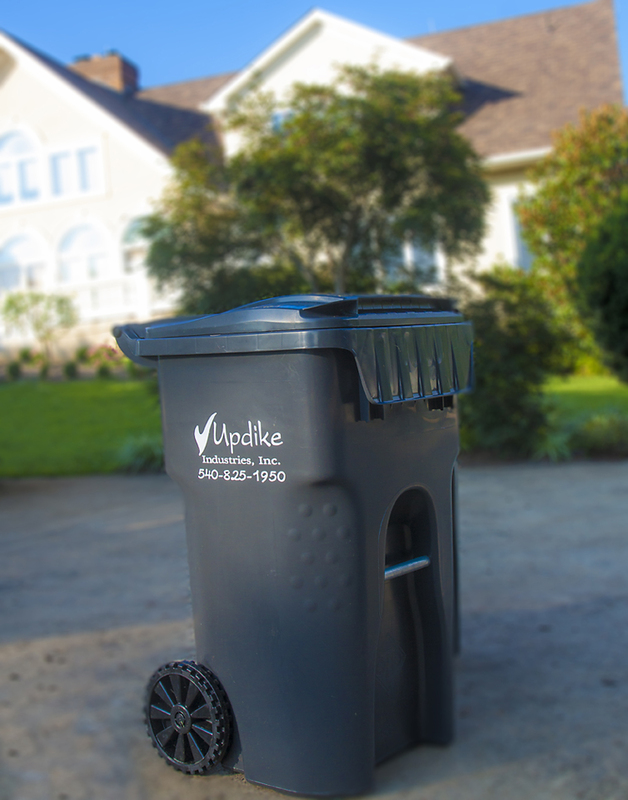 Updike Industries' comprehensive waste removal services are available for residential, commercial, and multiple location clients. From residential rolling totes and recycle bins to containers and compactors, we are your one-stop waste collection service provider.